BALCONY on Royal Street! 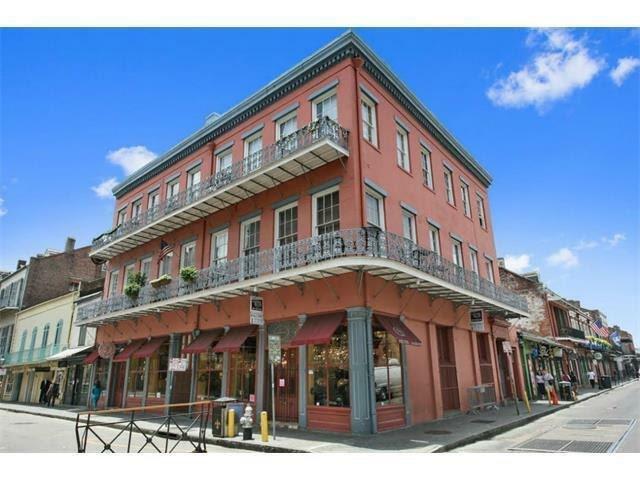 One Bedroom, One Bath Third Floor Apartment with Private Balcony Overlooking World Famous Royal Street & St Peter in the Heart of the Historic French Quarter. Just Refreshed, Features New Floors, New Kitchen & New Cabinetry. Water & Trash Service Included, Non-Smoking Property, No Pets. Professionally Managed by Latter Blum Property Management. Welcome to 704 St Peter Street.